When I’m planning the week’s menu, I usually include one or two easy dinners for weekdays when I’m too tired from work (or kids or some combination thereof) to cook. 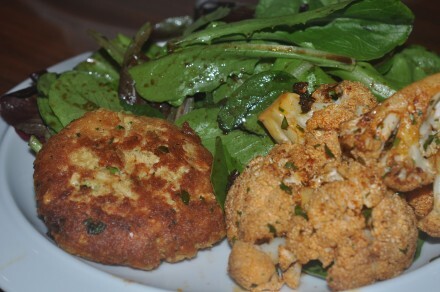 One of my go-to easy meals is pre-made crab cakes, served with a spicy aioli and salad. 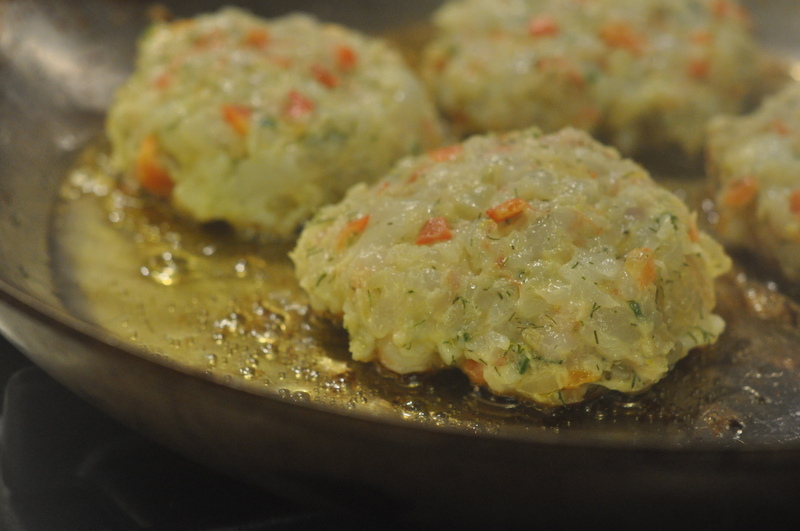 I started serving crab cakes semi-regularly when we lived within walking distance of Savenor’s Market, the gourmet grocery store known for being Julia Child’s favorite butcher. 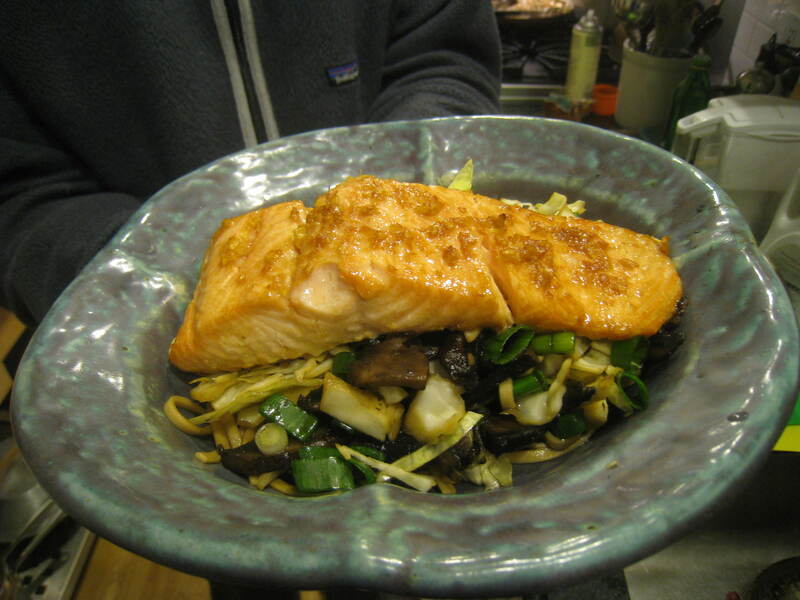 I was a sleep-deprived new mother, and a stroller over to Savenor’s for that night’s dinner seemed eminently more doable than a drive to the grocery store, with the car seat and longer-term menu-planning that required. In my sleepless new-mom state, I also rationalized the cost. 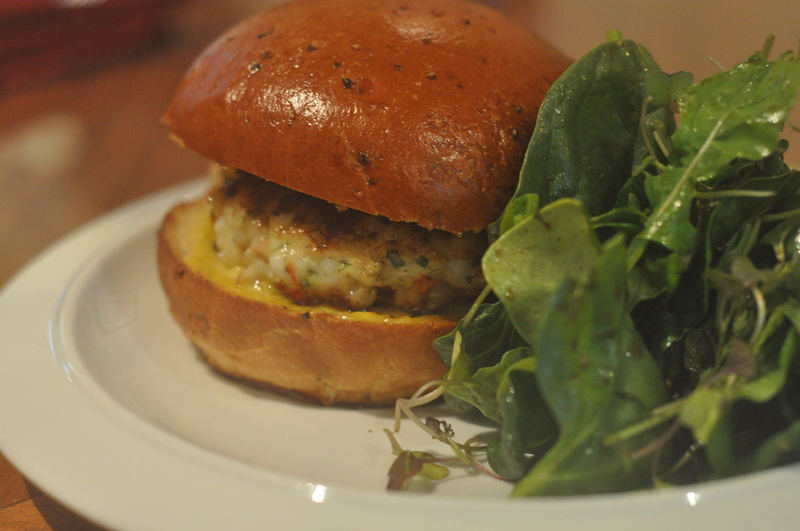 But as the months and then years passed, I started to feel a bit guilty about spending $4.99 per crab cake. So I’ve started experimenting with less expensive options. 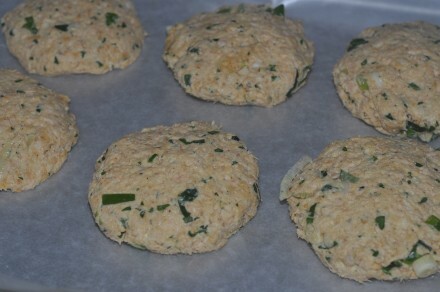 I began with a recipe for Fast Fish Cakes that I found in The Gastrokid Cookbook. 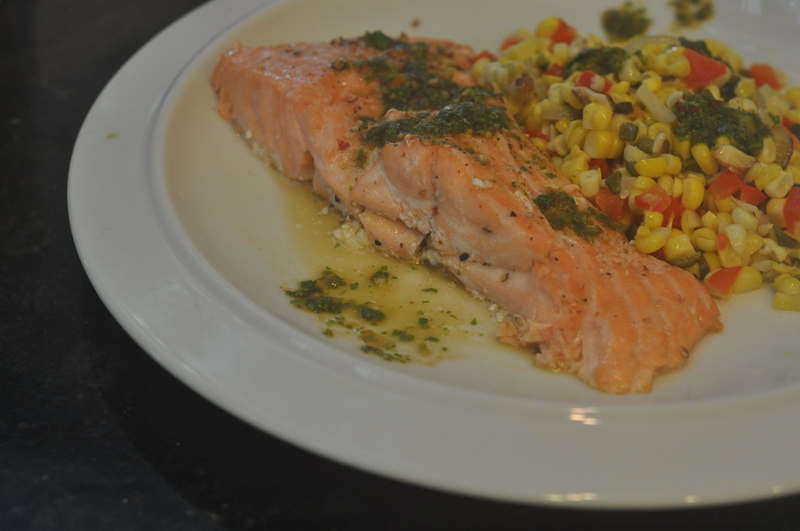 The original recipe called for flaked cooked white fish, but I’ve been using canned wild salmon, which is less expensive than fresh fish, can be stored in the pantry until needed, and delivers more healthy Omega-3s. I’ve also been tweaking the amounts and added a few ingredients. I wouldn’t say that my version is a hit with Ella (maybe I need to dial up the bread crumbs, and dial down the herbs) but The Professor likes it. 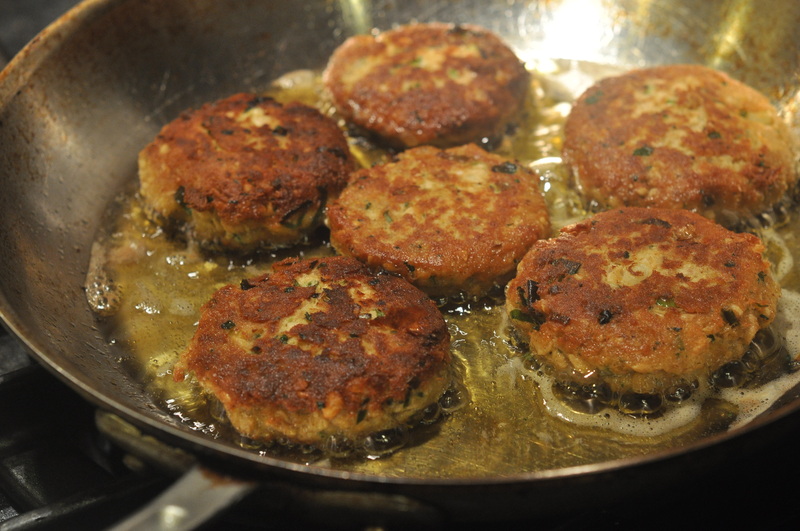 My next step is to make a batch and freeze them, to see how they fair as an easy thaw-and-cook meal. 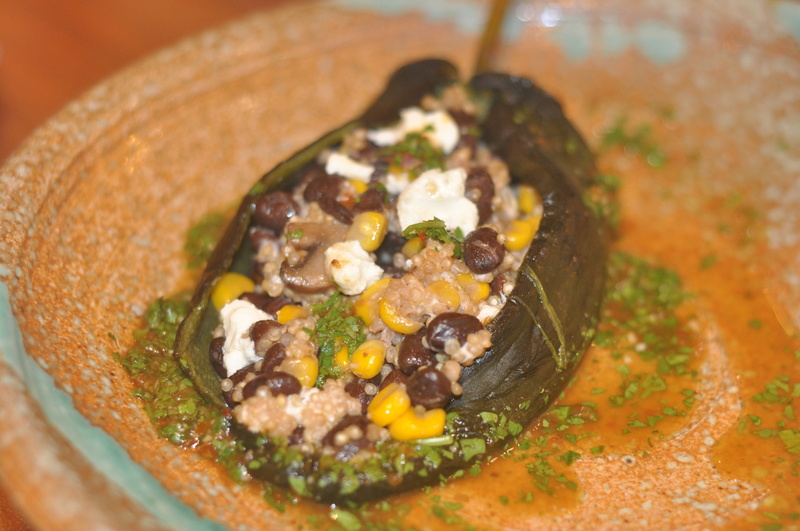 In a large bowl, mix the other ingredients together and adjust the flavors to your liking. 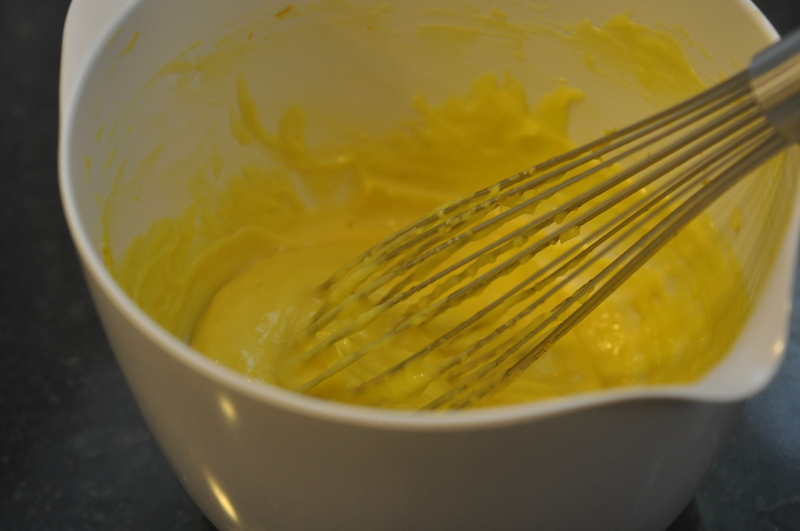 I love mustard and dislike mayonnaise, so I add an extra tablespoon of Guildens, for instance. If you dislike scallions, decrease the amount or omit entirely, though you might want to add an herb you like in its place. In any case, adjust the flavors and seasonings of the mixture before you add the egg. 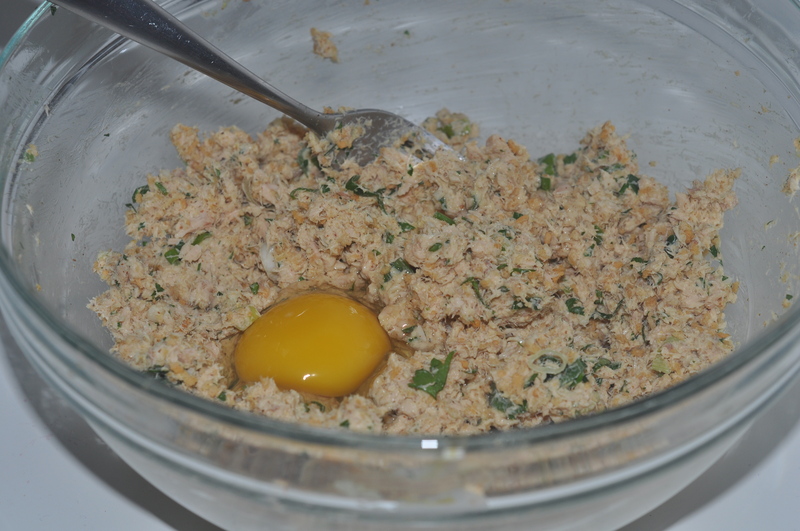 When you are happy with the flavor, add the beaten egg and mix. 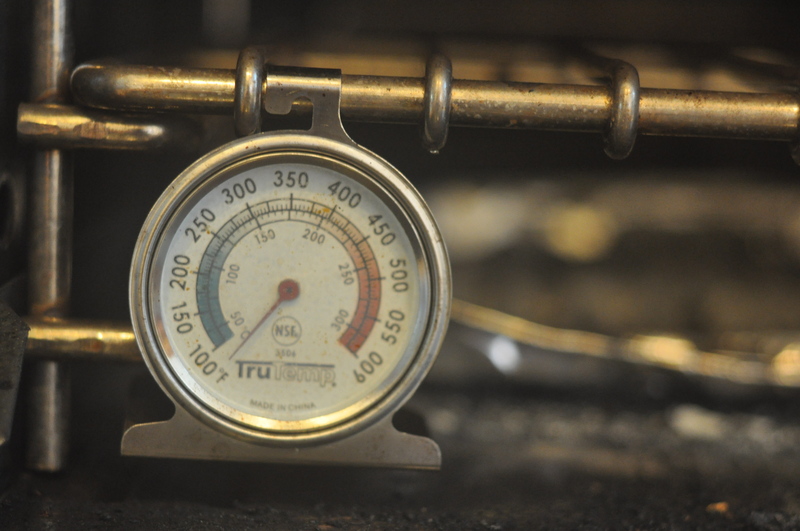 Heat a few tablespoons of oil in a skillet over medium-high heat. 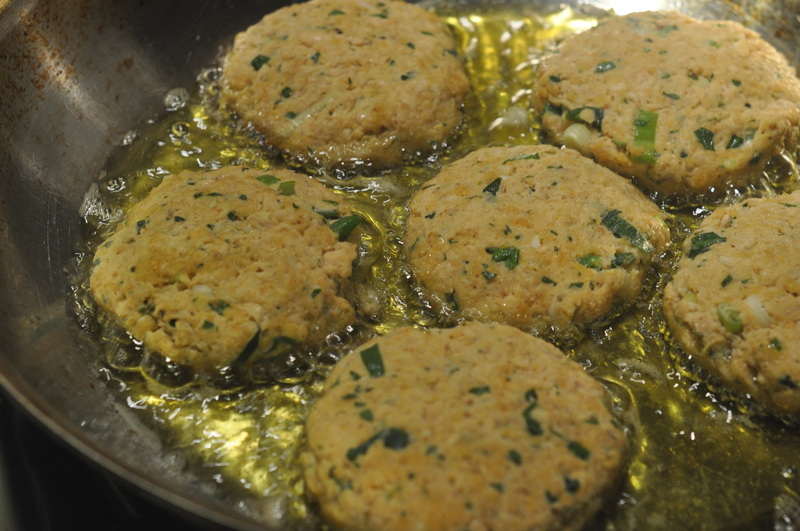 When the oil is hot, add the salmon cakes. Cook until golden on the bottom (a few minutes) and then flip. 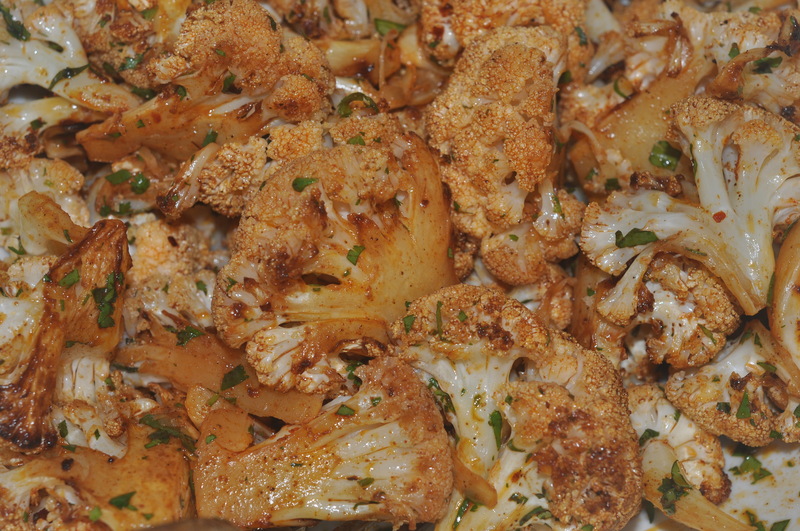 When the second side is cooked, remove from the pan and lay on some paper towels to absorb the excess oil.